Time for a candy deal! 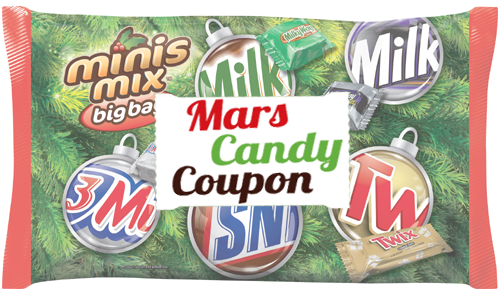 Save $1 off (2) holiday inspired bags with this new Mars Candy coupon. In the upcoming CVS Black Friday Ad, MArs holiday bags are printed ECB and M&M’s are on sale B1G1. Print your coupons now before they reach their limit and get ready for the fun of Black Friday! 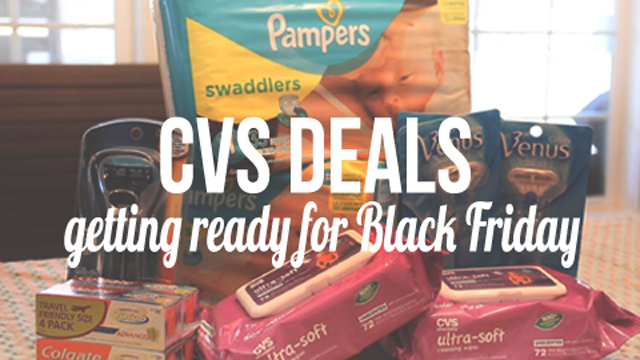 CVS’s Black Friday deals are starting on Sunday (11/23). 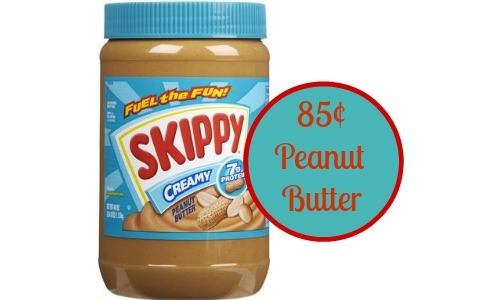 More CVS deals to grab!